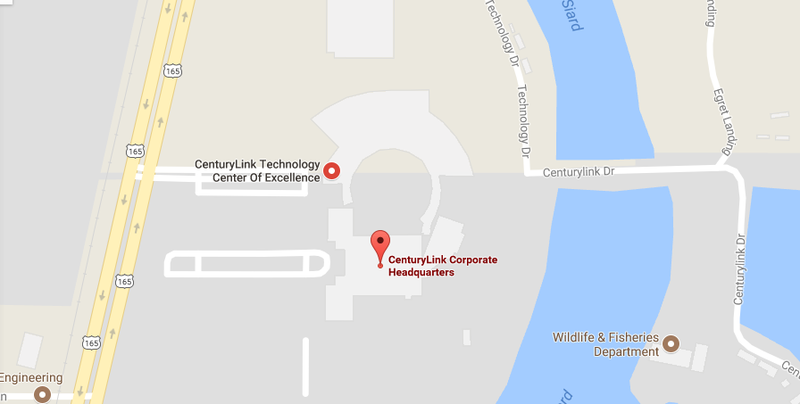 CenturyLink has its headquarters located in Monroe, Louisiana, United States. It is a U.S. based telecommunications company that provides data services and communications to wholesale customers, residential, government sectors and business customers. CenturyLink specializes in offering Voice, Video and Data, Communications, Big Data Analytics, Hosting IT Consulting, Cloud, Managed Services, Global Data Centers, and Security. Founded in 19 30 the company has its locations operational through the world. Below one can find CenturyLink headquarters and corporate office address. We have also provided CenturyLink headquarter team information, customer service contact details and social networking accounts. Read on and have a nice time accessing all the information required. Customers can get in touch with the CenturyLink headquarters at 1-318-388-9000. 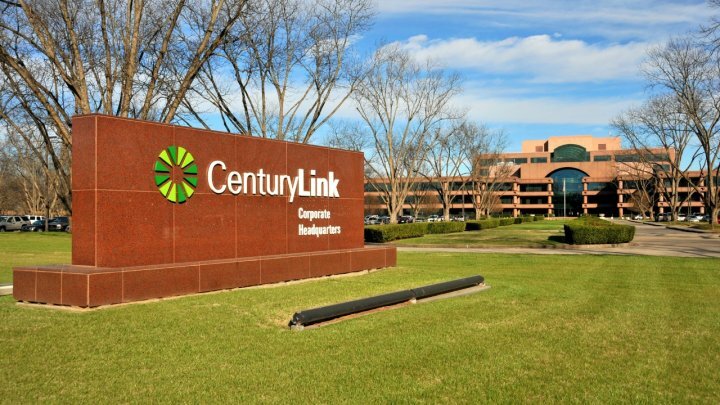 We have listed the names of all the current executives of CenturyLink. Call 866-642-0444 7 AM – 9 PM (ET) Monday–Friday to speak with a representative. Read the steps below to find how to contact the CenturyLink online help desk. Step 1– To get support online you must visit the CenturyLink online help page using this Link. Step 2– Once the webpage opens you will find the search section at the center. Enter your question in the blank space below and click on the “Orange” button at the right of the screen. Step 3– CenturyLink will now display the list of all related search to your question. Click on the one that applies to you and you are ready to go. The social networking accounts of CenturyLink can be used to seek support. You can get support through Twitter @CenturyLinkHelp. Users can also use the CenturyLink LinkedIn account to find a career at CenturyLink.